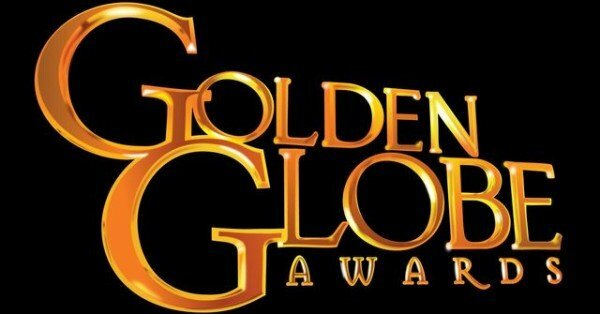 La La Land took seven nominations in the 74th Golden Globe Awards. The musical comedy is up for best musical or comedy film, while there are acting nominations for its stars Emma Stone and Ryan Gosling. Damien Chazelle is up for best film director and it is also nominated for original screenplay, score and song. Coming-of-age drama Moonlight is close behind with six nominations, including best drama film. Naomie Harris is up for best supporting actress for her role as a drug addict in the movie. Manchester by the Sea, about a caretaker who finds himself taking in his teenage nephew, has five nods – best drama film, original screenplay, director for Kenneth Lonergan, actor for Casey Affleck and supporting actress for Michelle Williams. The other best drama actor nominees are Joel Edgerton for Loving, Andrew Garfield for Hacksaw Ridge, Viggo Mortensen for Captain Fantastic and Denzel Washington for Fences. Natalie Portman is favorite for the best drama actress award for playing Jacqueline Kennedy in the biopic Jackie. The actress will face competition from Arrival‘s Amy Adams, Jessica Chastain for Miss Sloane, Isabelle Huppert for Elle and Ruth Negga for Loving. World War II biopic Hacksaw Ridge, Texan family drama Hell or High Water and Indian/Australian coming-of-age movie Lion are also up for best drama film. OJ Simpson v The People is also recognized, with acting nominations for John Travolta, Sterling K. Brown and Sarah Paulson alongside Vance. The drama is also up for best limited series. In the movie categories, Disney’s Zootopia and Moana are among those up for best animated feature film, alongside Kubo and the Strings, My Life as A Zucchini and Sing. Florence Foster Jenkins, based on the true story of a New York heiress who dreams of being an opera star, has four nominations, including a 30th Golden Globe nod for Meryl Streep and one for Hugh Grant. The 74th Golden Globe Awards will be handed out in Los Angeles on January 8 at a ceremony hosted by Jimmy Fallon.